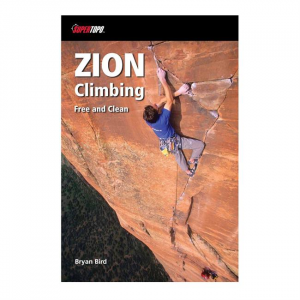 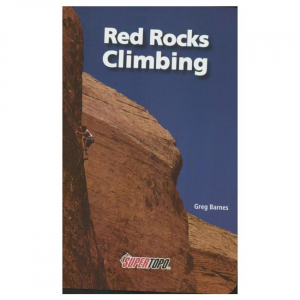 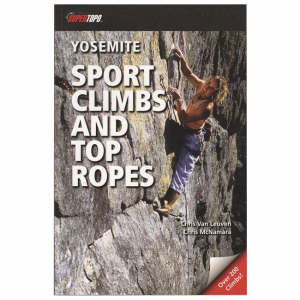 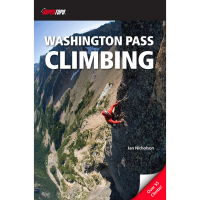 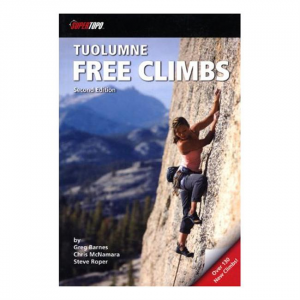 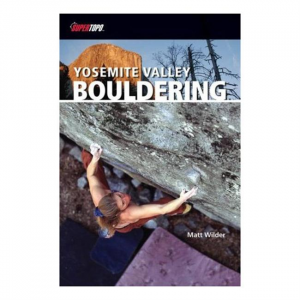 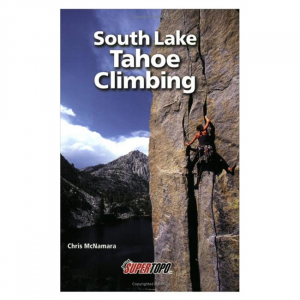 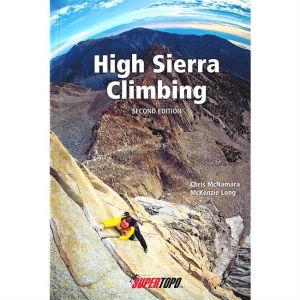 This book focuses on topropes, crags, and multi-pitch climbs in the 5.6-5.10a range. 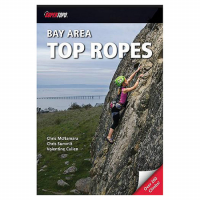 As in all SuperTopo books, the authors personally climbed and documented most climbs with meticulous care to create the most detailed and accurate topos ever published. 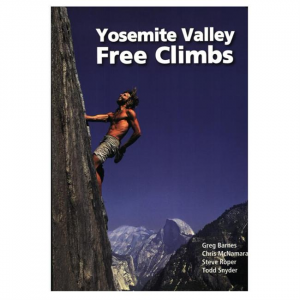 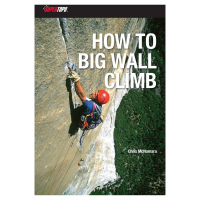 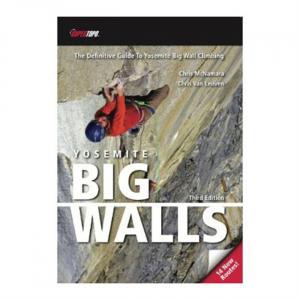 The definitive guide to Yosemite Big Wall Climbing, this handy resource lists all the well-known big wall climbs along with helpful information for each route, taken from the authors' personal experience.